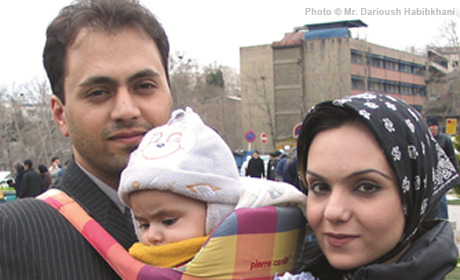 The Islamic Republic of Iran is a middle-income country experiencing rapid changes and a demographic transition with an increasingly large young population. With UNFPA support since 1970, progress has been marked on maternal health and the management of population data. Today, programmes support high-quality integrated reproductive health care, including for HIV/AIDS and other vulnerable groups, and strengthened reproductive health responses in emergencies. UNFPA also supports the government to address emerging population issues, including youth, ageing, female-headed households, and urbanization and migration.